Raised on a small family farm in the Netherlands, Louise has extensive experience in organic agriculture, fair trade and development cooperation at a strategic, management and regulatory level. ​Since 2014 she has worked as the Director of HELVETAS Germany and Senior Advisor Sustainable Agriculture at HELVETAS Swiss Intercooperation. There, she set up and grew the new organisation HELVETAS Germany and has led and overseen the organisation and its projects which are implemented in several countries. 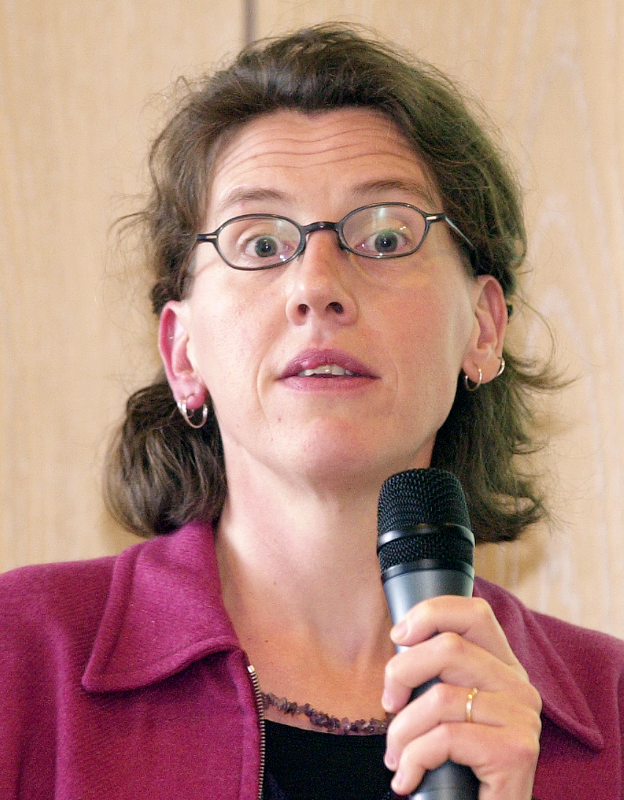 Prior to this, she held various roles at Fairtrade International, IFOAM - Organics International, Biologica and others. This broad experience forms a valuable preparation for her new role as Executive Director. Her professional focus on sustainability is mirrored by her personal lifestyle. She is grounded in the Principles of Organic Agriculture and was the driving force behind the articulation process of them. Louise wants to build the resilience of the organic sector, and see it reach out from a strong foundation to show wider audiences and stakeholders that organic agriculture is a means to help heal the world. In her spare time, Louise enjoys organic gardening and finding new delicious vegetarian recipes.